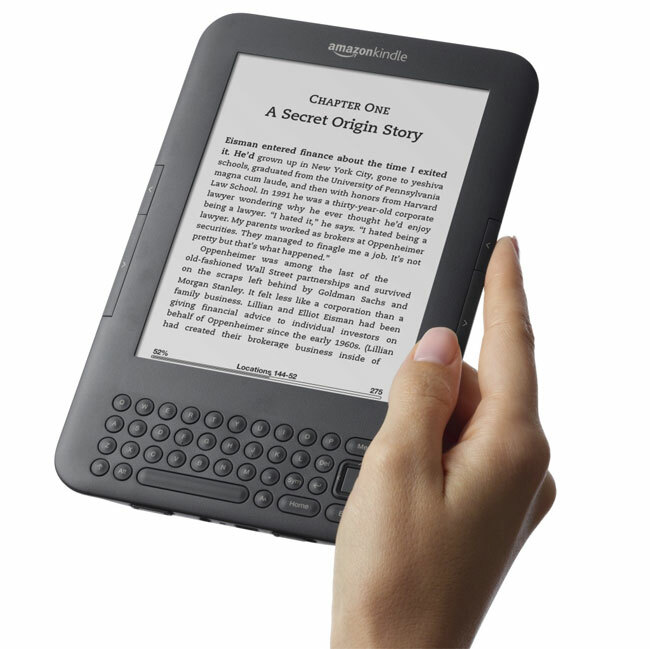 As well as announcing the new Amazon Kindle Fire tablet and the new Amazon Kindle Touch, Amazon also announced that their Kindle book store now has more than 1 million Kindle books available to download. When the Amazon Kindle Book store launched four years ago, Amazon only had a total of 90,000 books available, and now they have over 1 million which doesn’t include any copyright free texts. We suspect that we will see this figure increase quite a bit over the next few years, especially considering the launch of the new Amazon Kindle Fire tablet, which we think will be extremely popular.